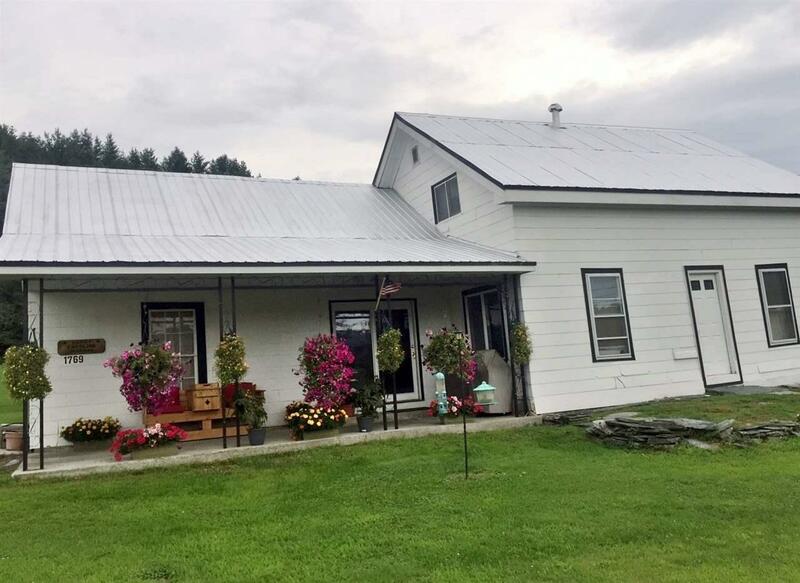 Vintage farmhouse with upgrades including a 2013 triangle tube Prestige boiler (Energy Star) and a new double oven gas range. Located along Route 100 between Ben & Jerry's and the Cabot Annex in Waterbury. This lovely home features one level living with laundry, master bedroom, and bathroom all on the first floor. 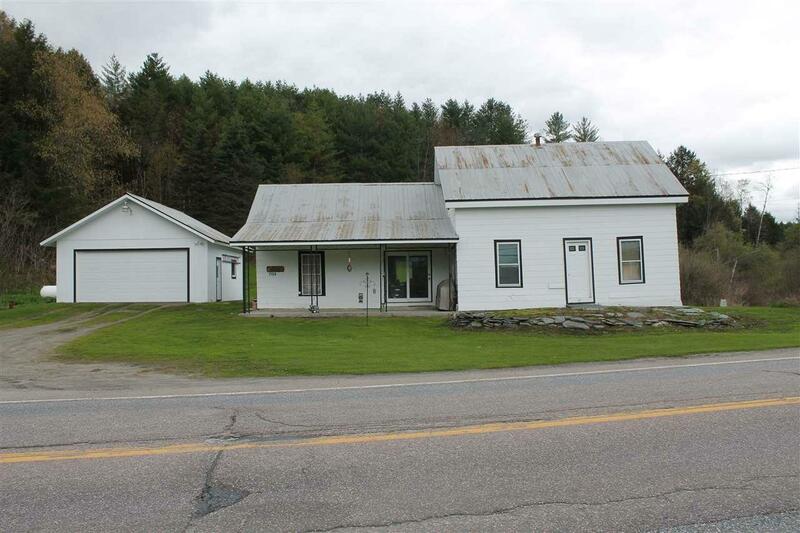 Upstairs are two ample bedrooms and a large hallway where a possible future second bathroom may fit. A first floor bonus room and 12 X 25 sunroom provide plenty of extra space for entertaining and guests or just soaking up the abundant sun. 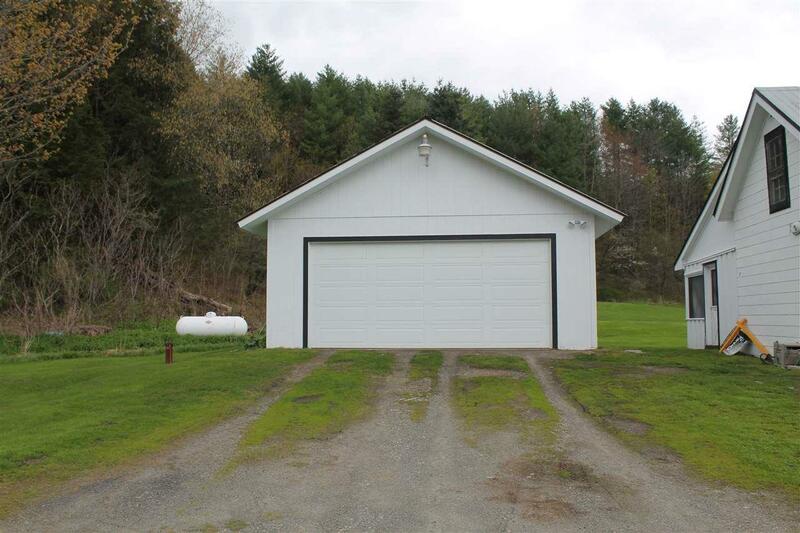 This property also has a 24 X 24 two car garage with automatic overhead door and a workshop shed that is insulated, heated, and wired and measures 12X24. 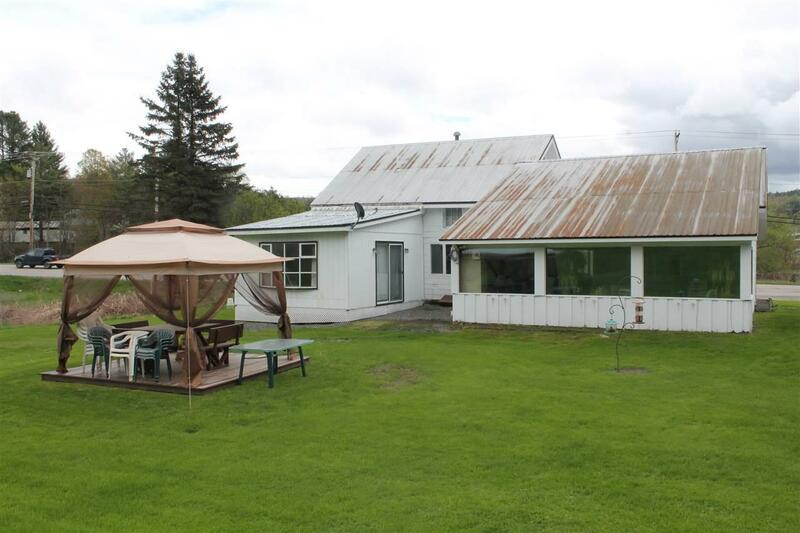 With three acres along scenic Route 100, there are multiple possibilities for this property. Owner occupied business allowed. Courtesy of Filomena Siner of C-21 Jack Associates - Waterbury.